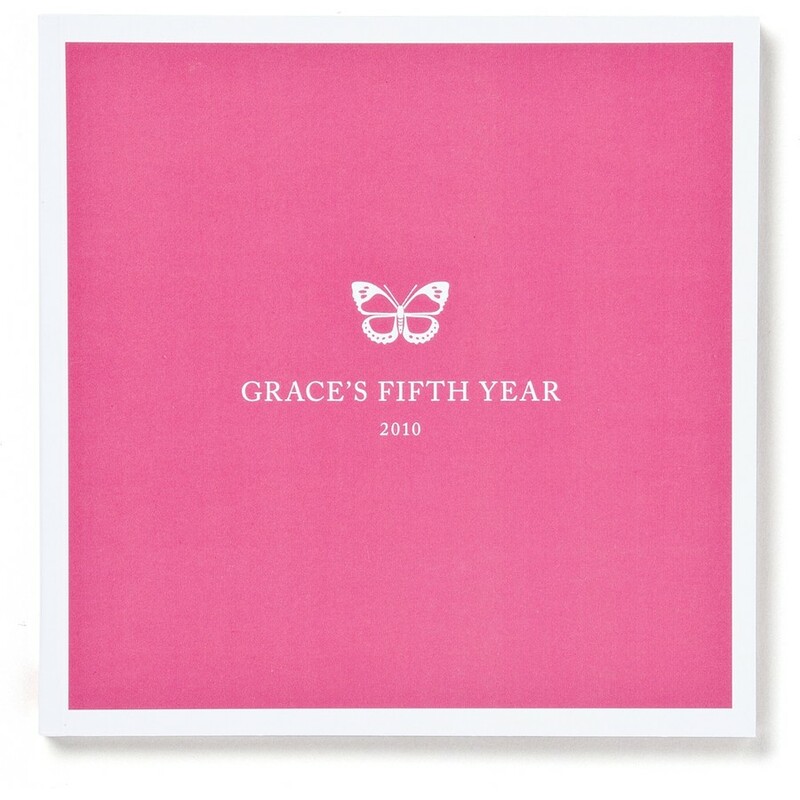 Need some inspiration for a photo book gift? From the obvious B's of birthdays and babies to honeymoon, family reunion and travel, just pick your icon and start creating. 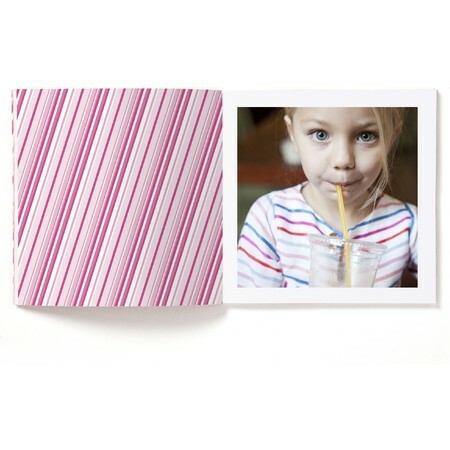 A beautiful photo book has never been so easy and fun!